This popular sport stands out as one of the most demanded by international tourism. The wide range of golf courses in the province of Malaga has led to its being known as 'El Costa del Golf' where golf clubs stand out for the quality of their facilities, luxurious service and the variety of spectacular courses. Pure Living Properties has selected properties in golf environments for lovers of this sport, from where you can enjoy a quiet, healthy, balanced lifestyle surrounded by nature. Amazing five bedroom villa with spectacular views. Beautiful penthouse duplex located in Los Alcores del Golf, Nueva Andalucia. Spectacular three bedroom townhouse located in La Quinta area, Benahavis. Refurbished three bedroom apartment in La Quinta, Benahavis. Amazing four bedroom villa located in the prestigious area of Nueva Andalucia. Superb recently renovated frontline golf villa located in El Paraiso Alto, Benahavis. 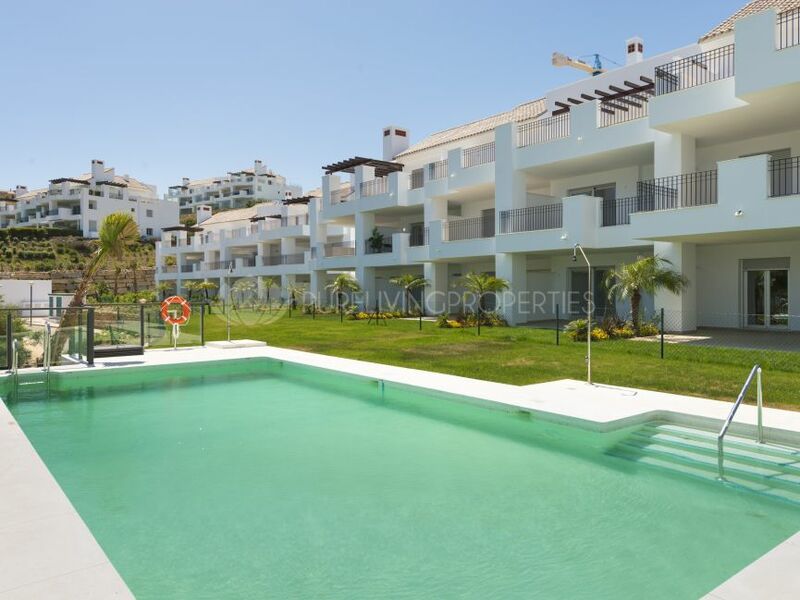 Amazing three bedroom penthouse in Elviria Beach, Marbella East. Amazing townhouse in Estepona Golf.